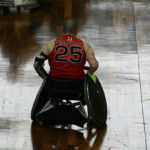 Shayne Smith is a firm believer that life has no limits. 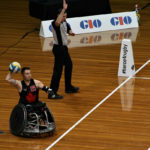 At the young age of four, Shayne contracted a rare form of meningitis called meningococcal septicemia, resulting in amputations to his legs, left hand, and some fingers in his right hand. 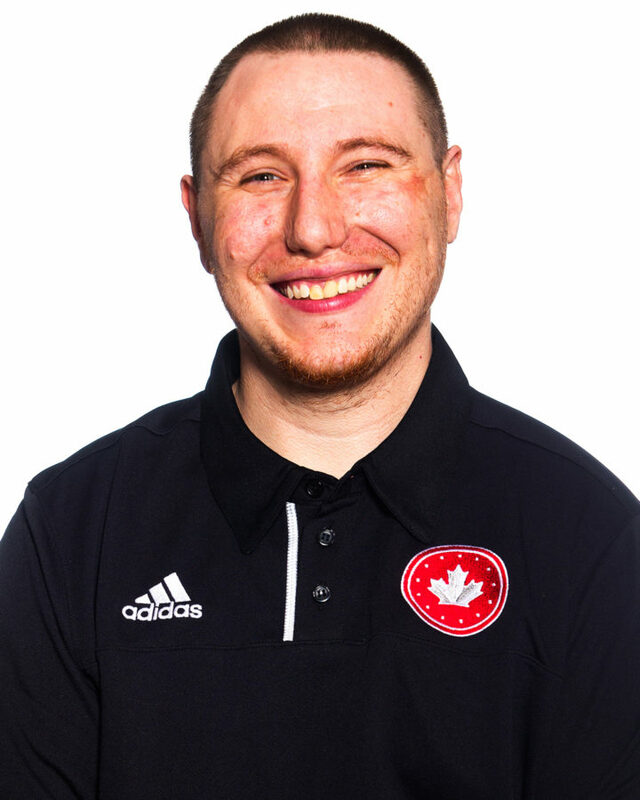 Encouraged and supported by his mother, Jo-Ann, Shayne was not going to let what happened to him prevent him from going out in the world and achieving his goals. 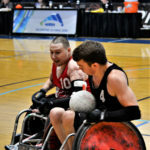 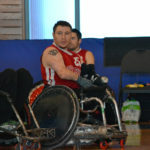 At the age of 8, Shayne began to play wheelchair basketball. 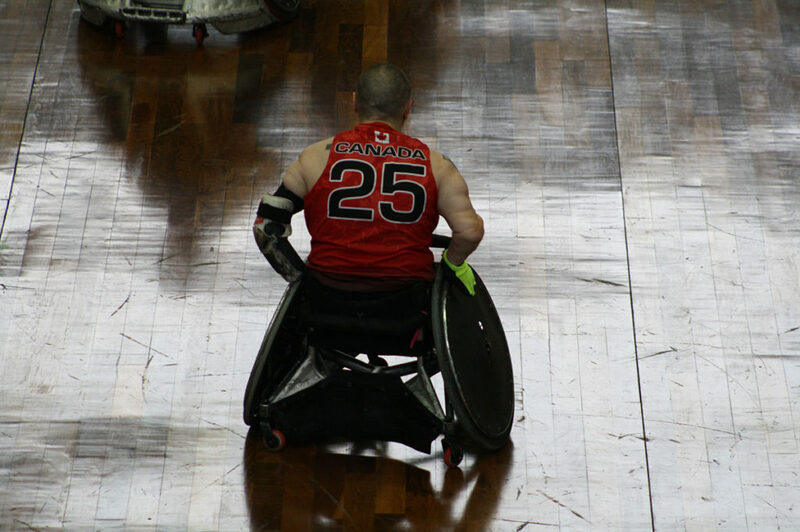 Though it would take him four years to score his first basket, Shayne would ultimately go on to play for the Canadian Junior Team for over 17 years. 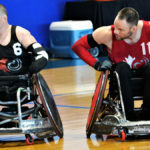 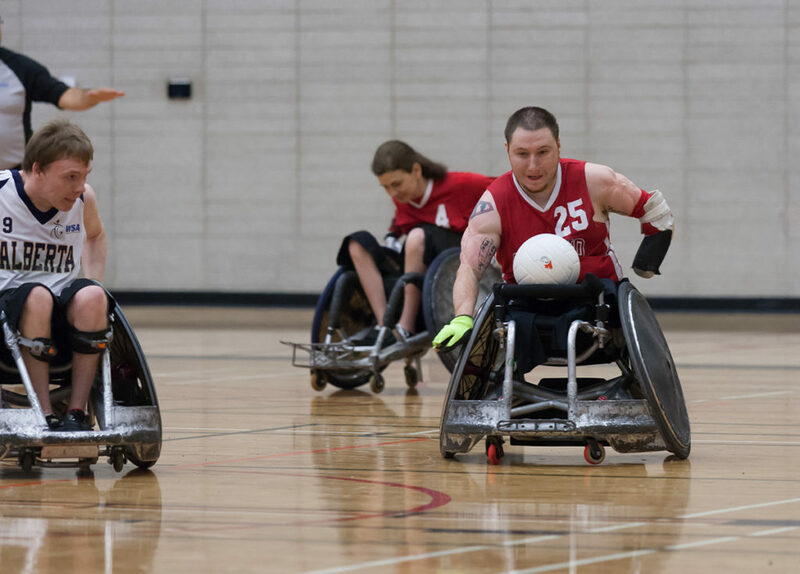 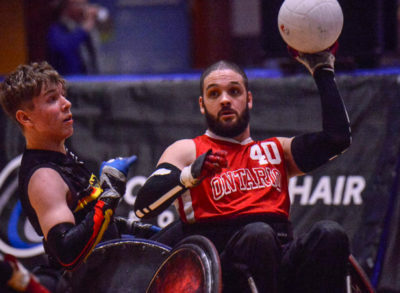 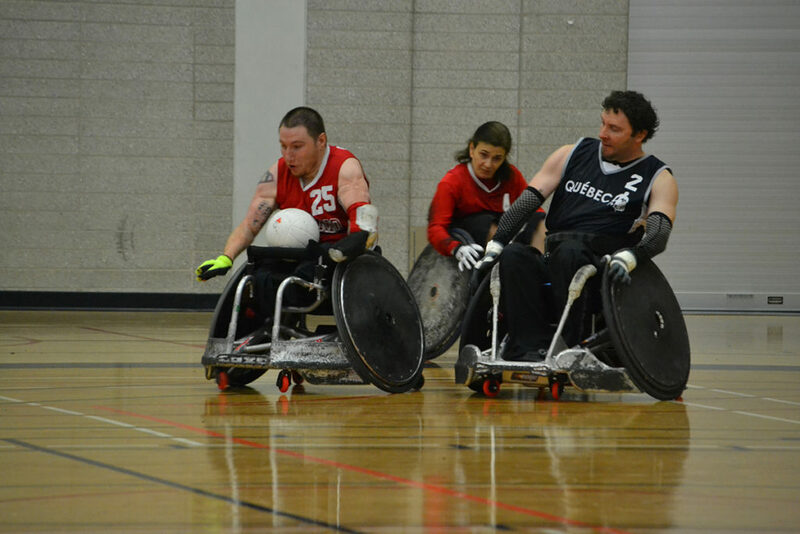 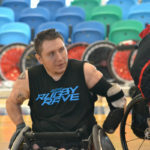 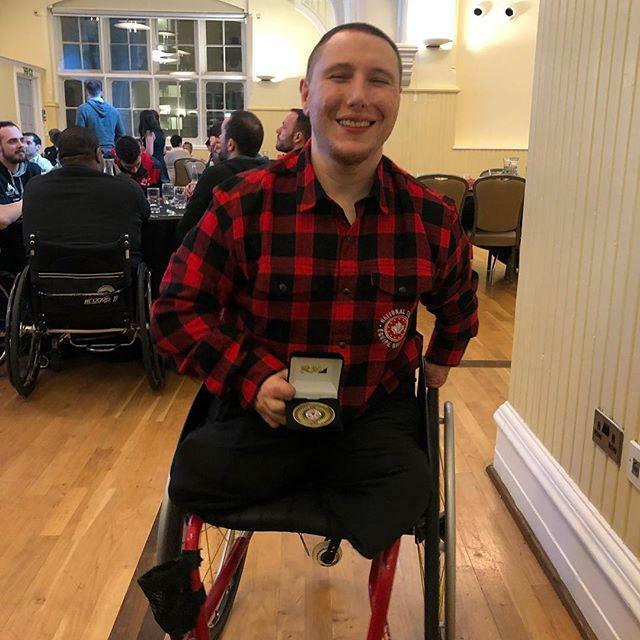 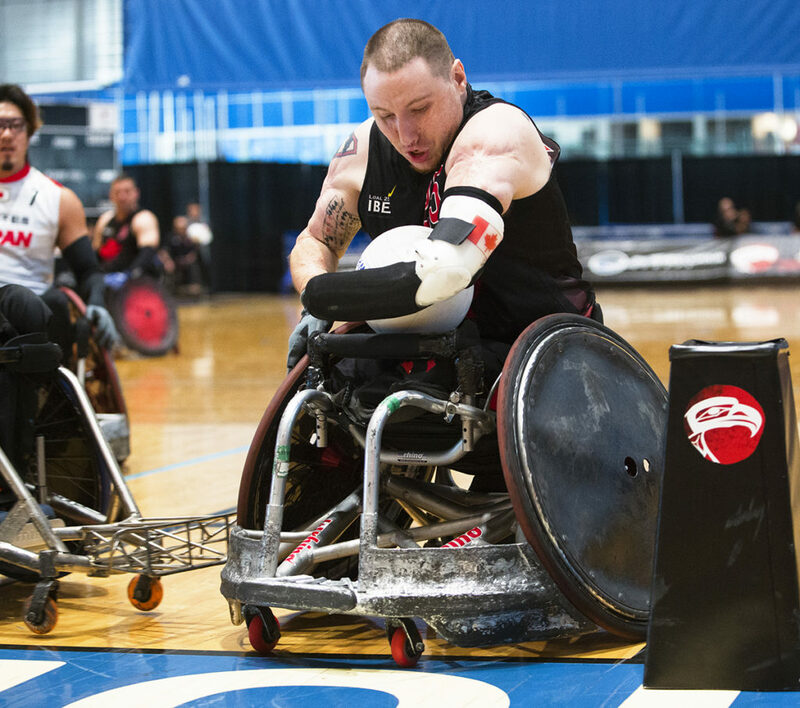 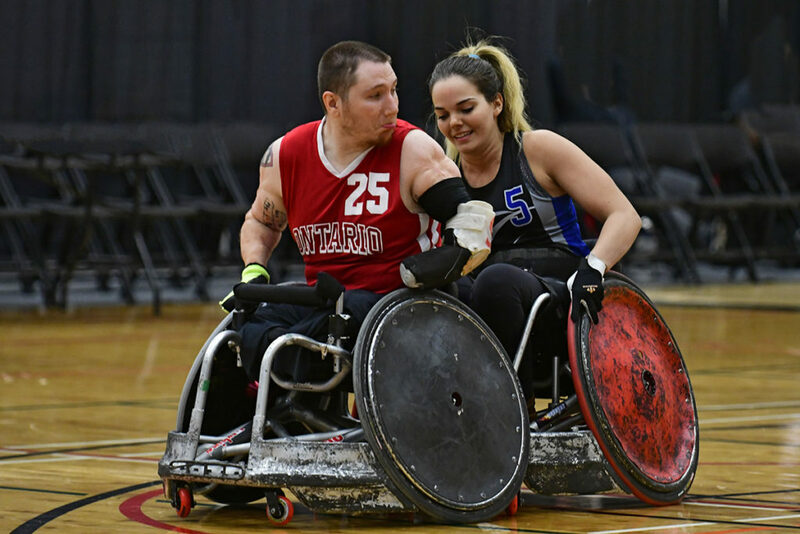 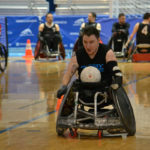 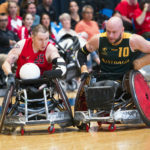 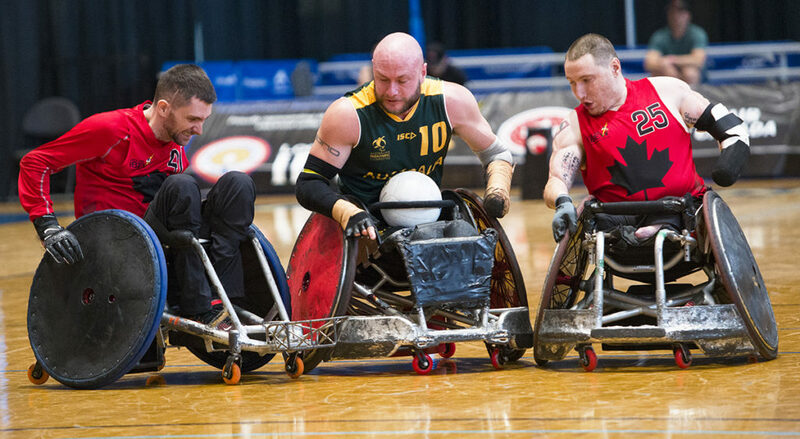 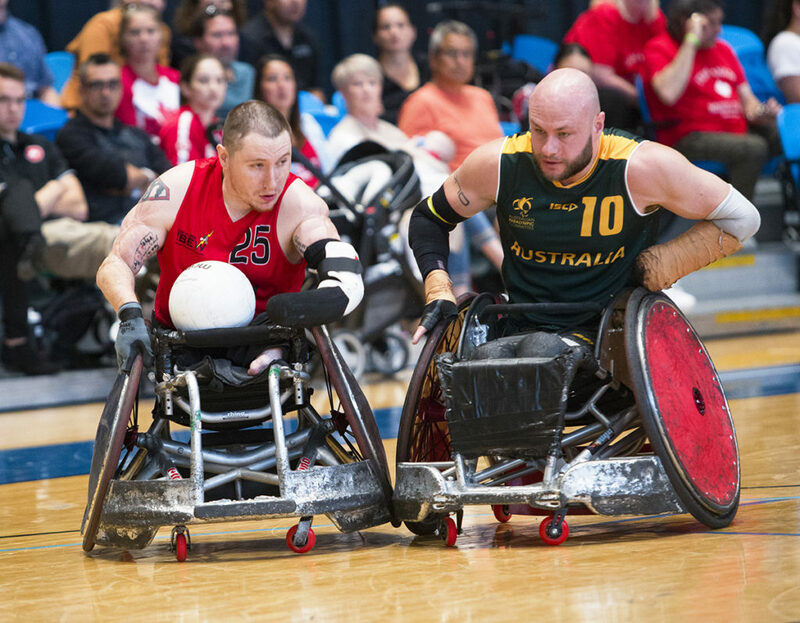 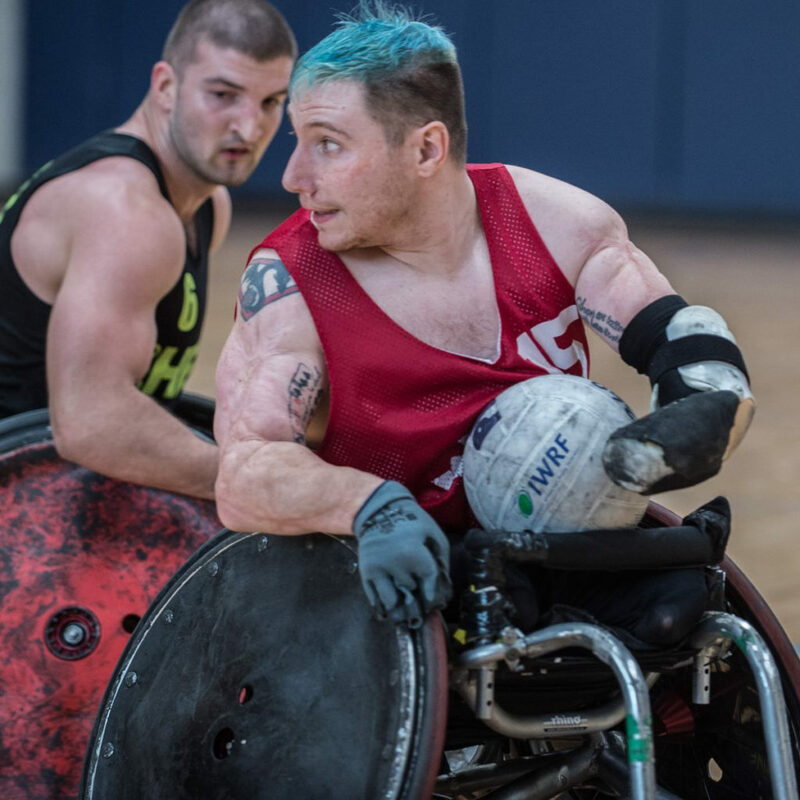 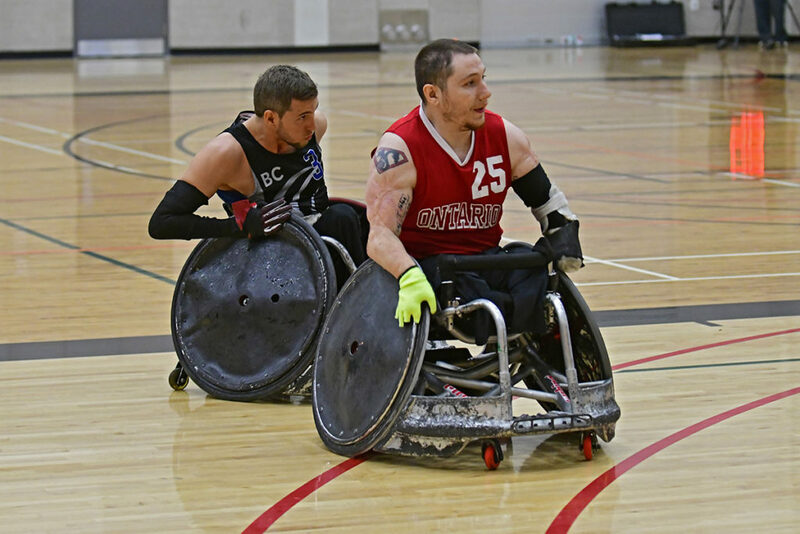 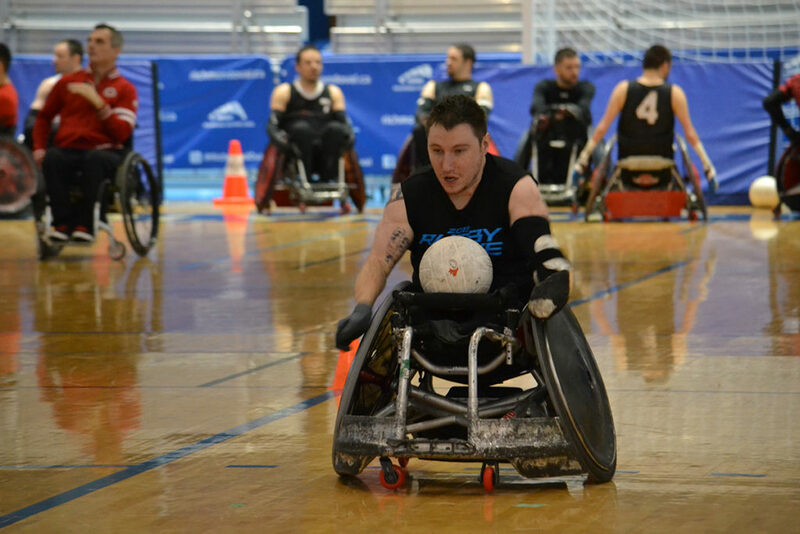 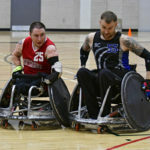 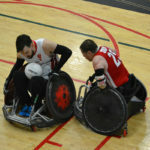 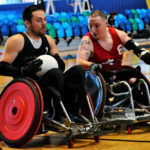 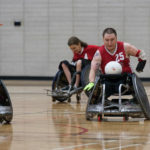 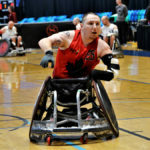 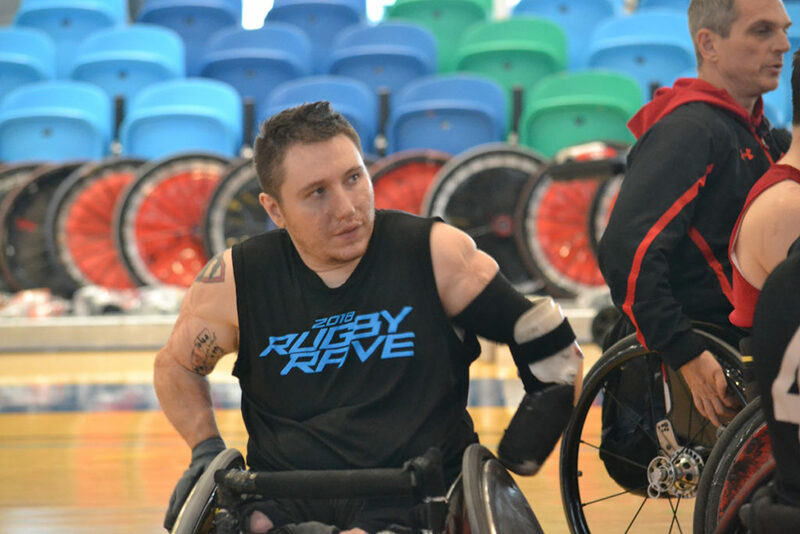 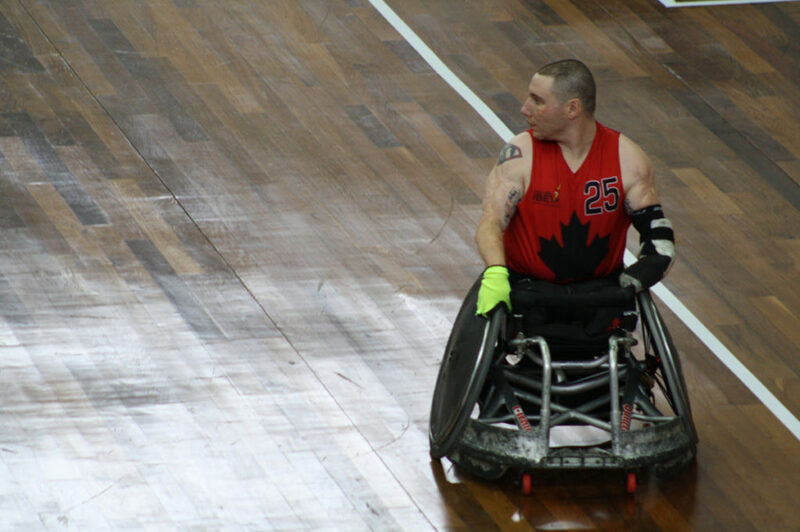 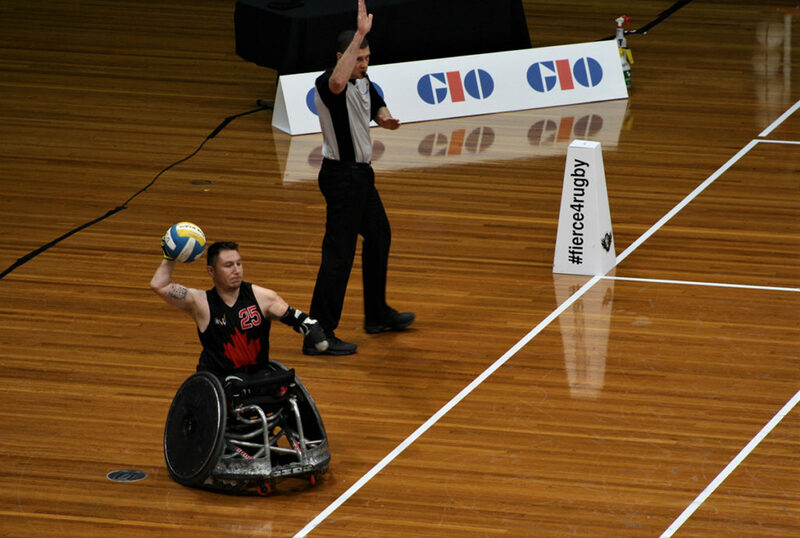 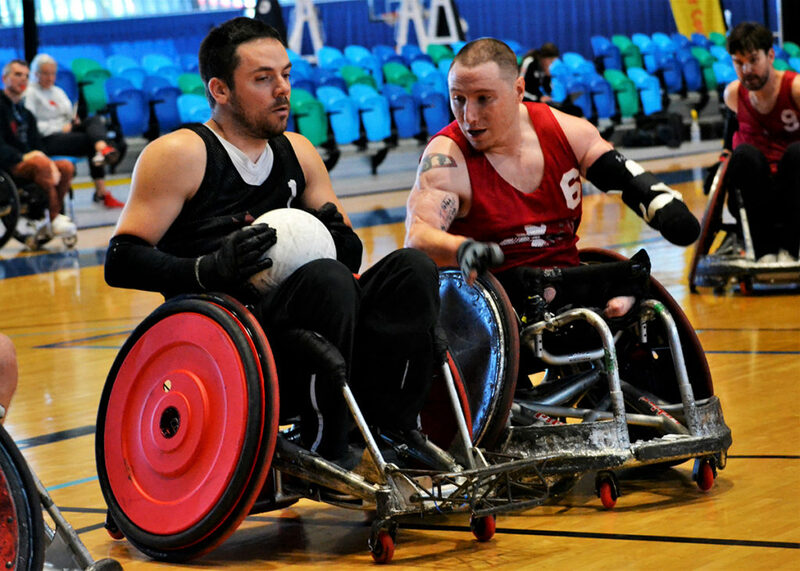 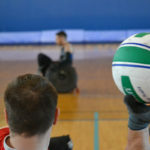 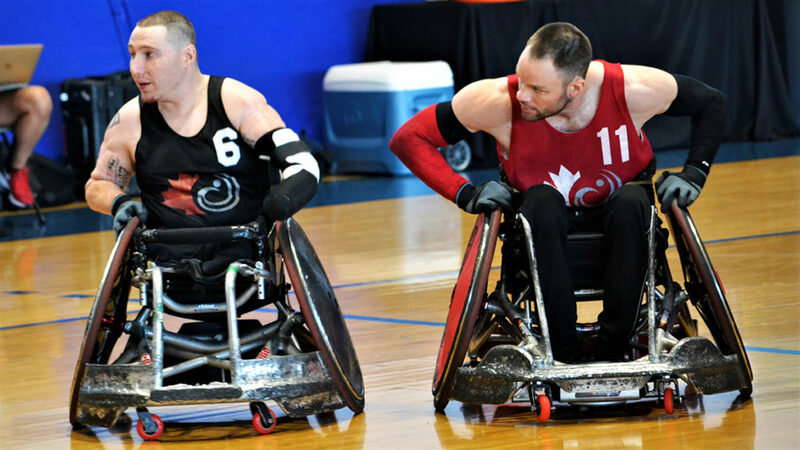 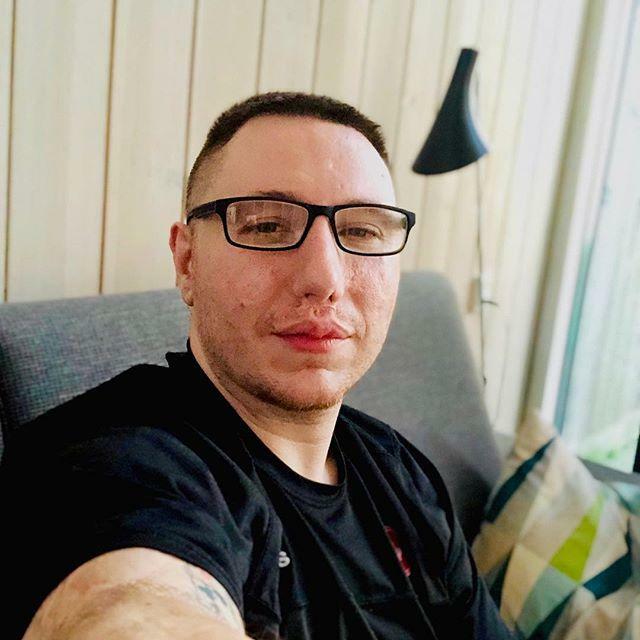 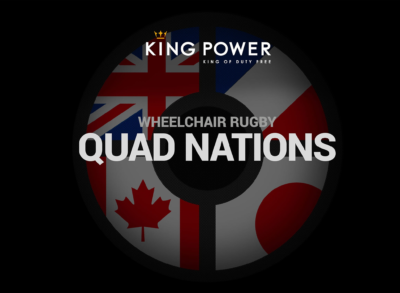 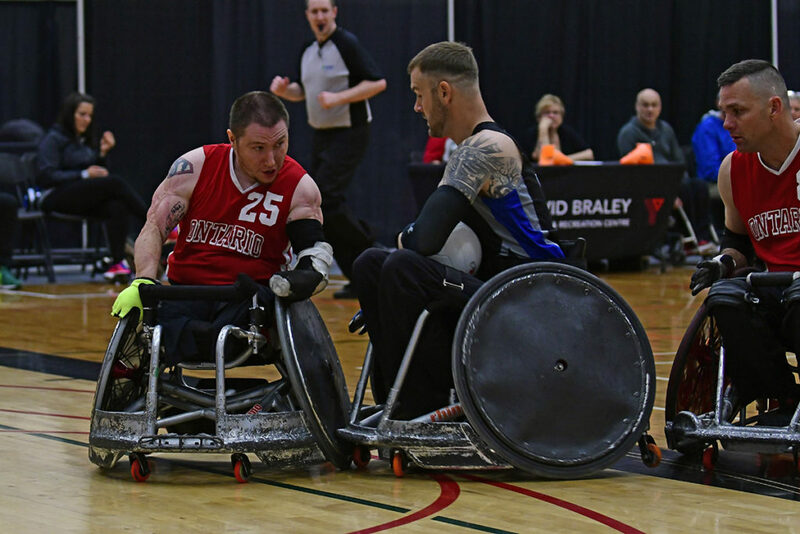 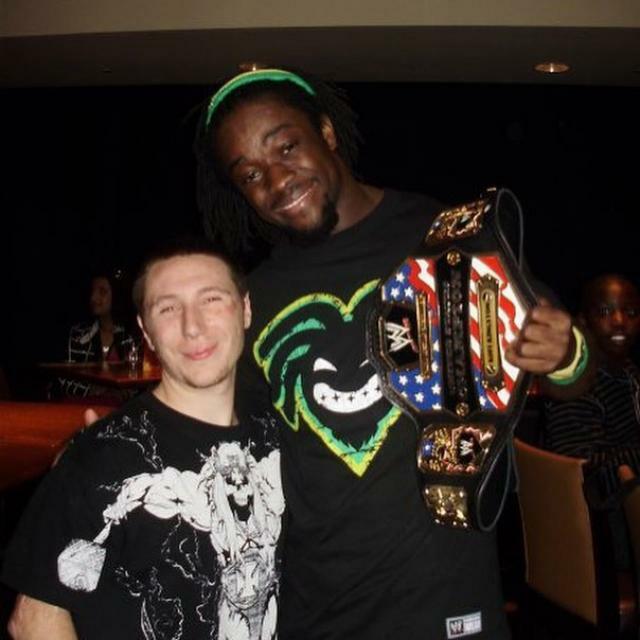 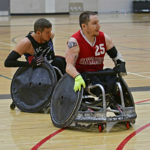 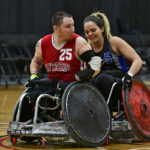 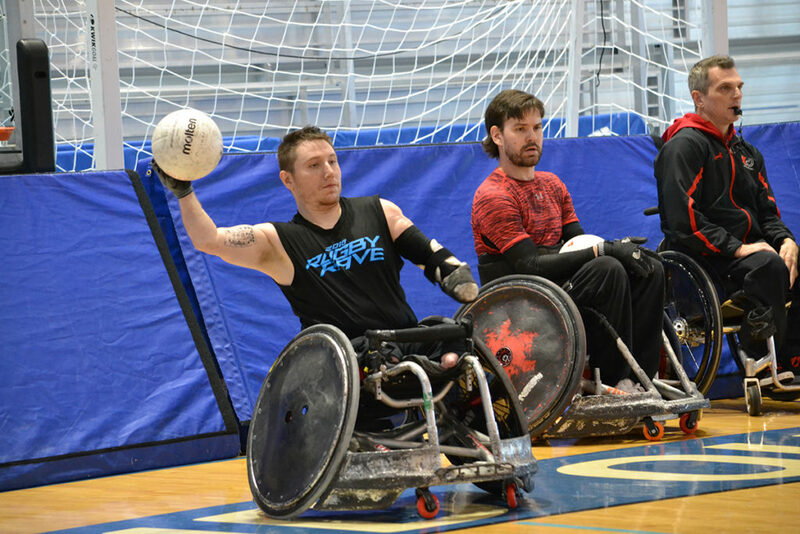 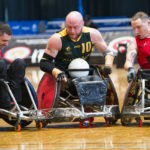 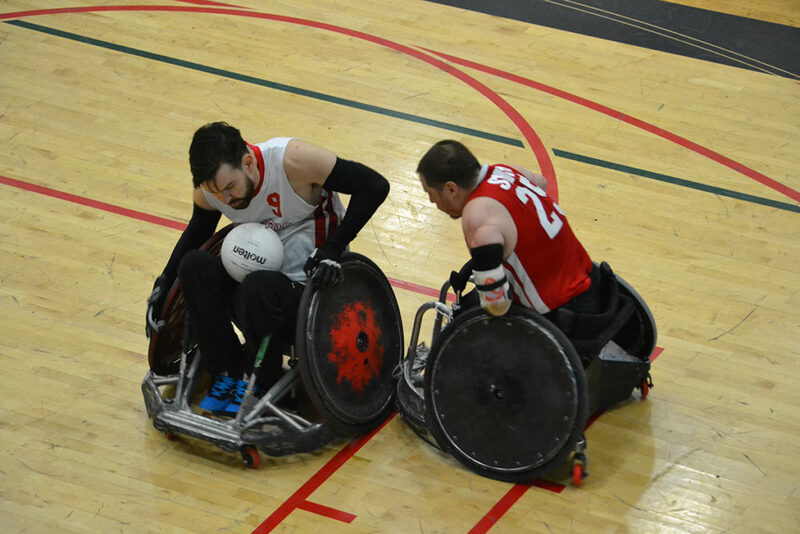 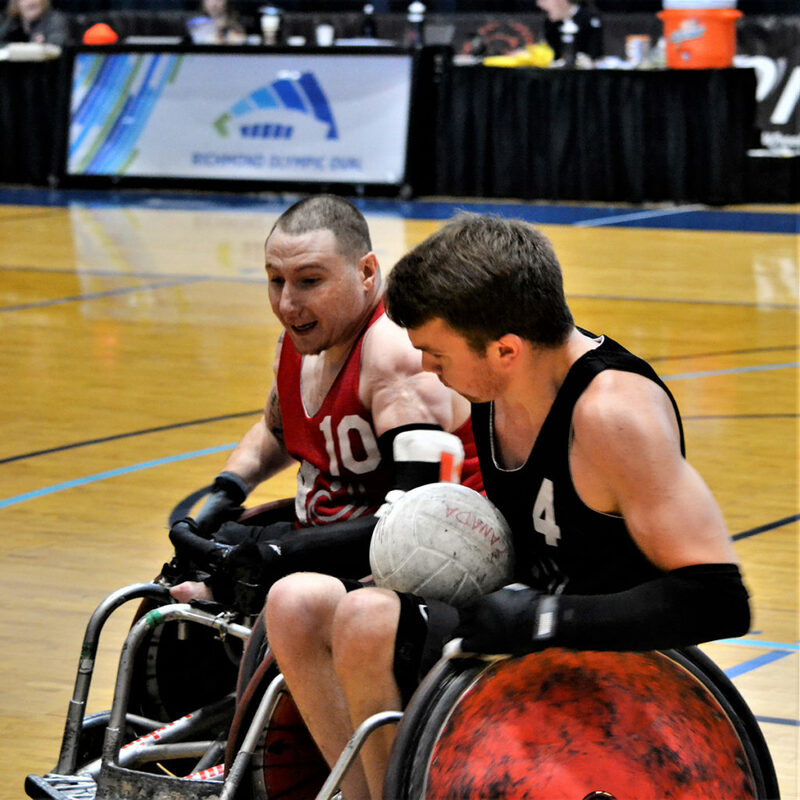 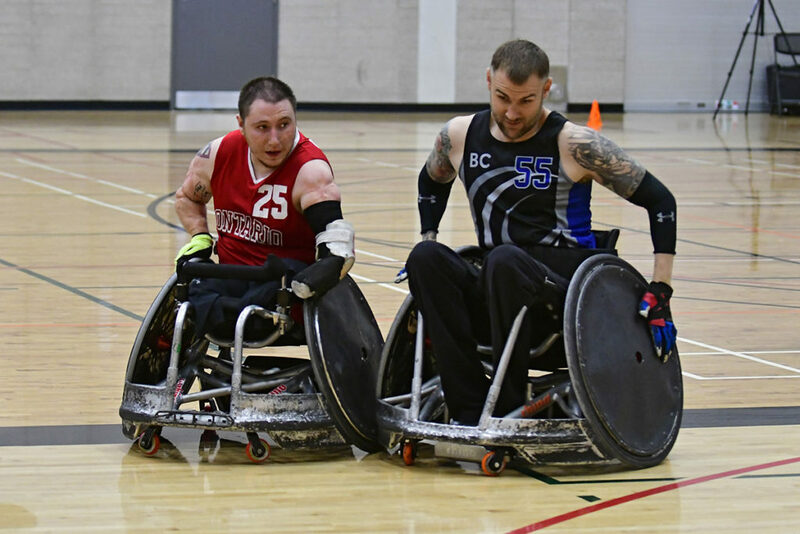 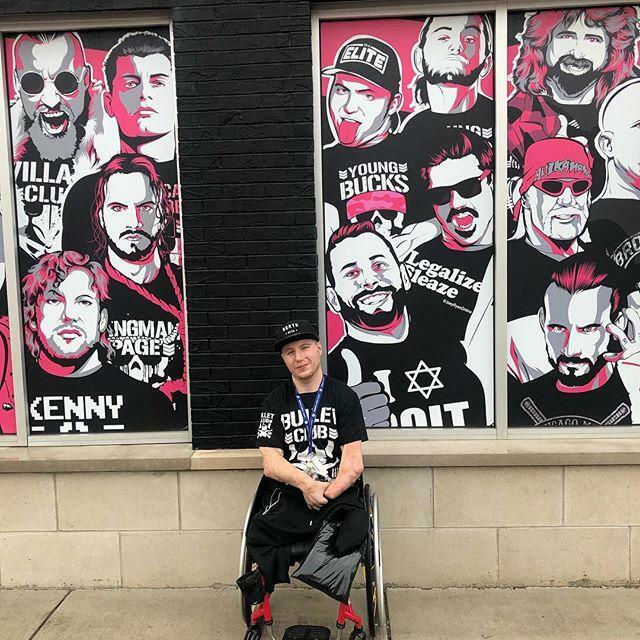 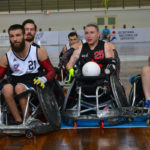 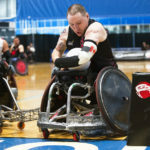 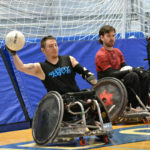 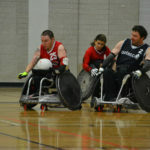 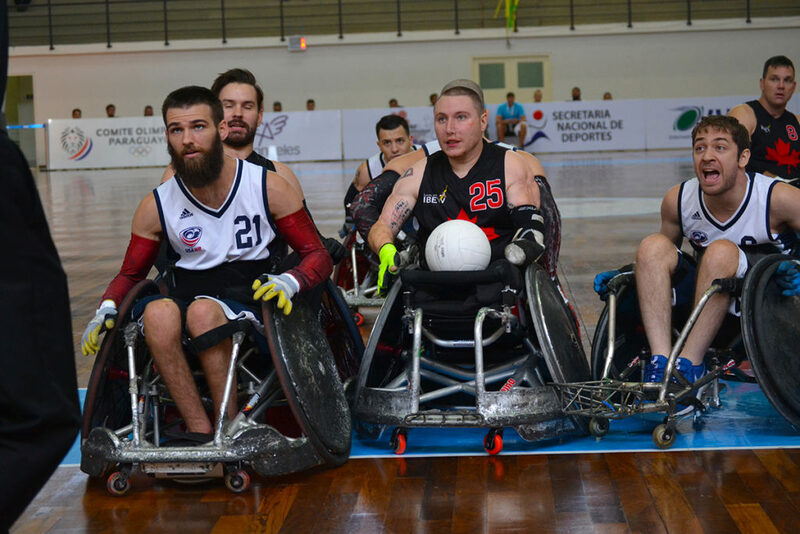 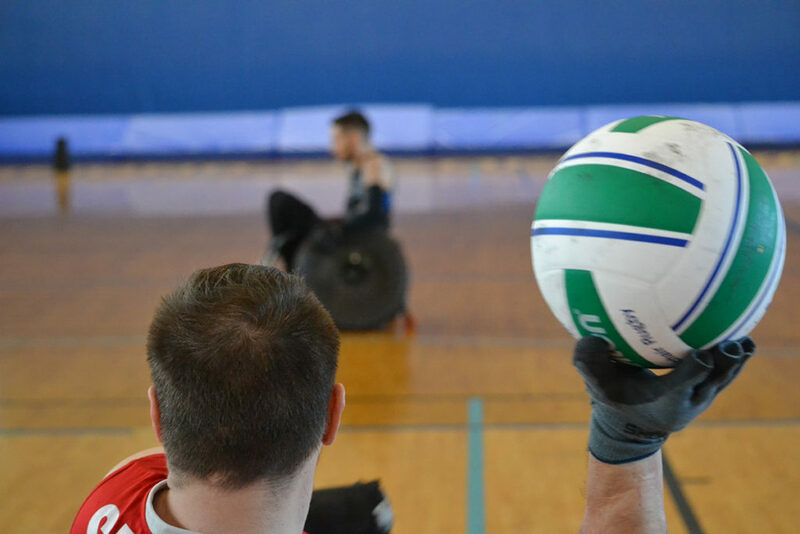 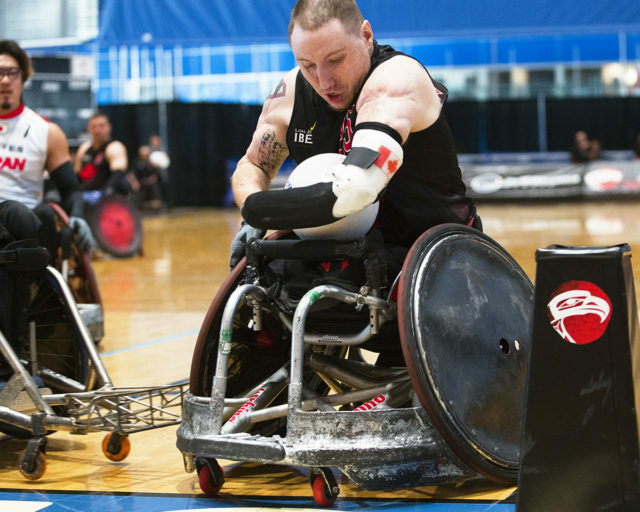 After retiring from wheelchair basketball at the age of 25, he found himself a new passion in wheelchair rugby, following a practice session with Zak Madell, in which the two exchanged hard hits on the court. 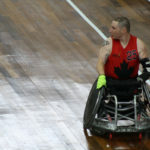 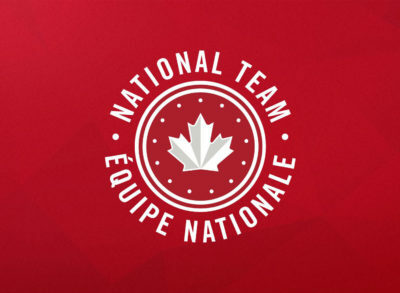 Shayne would excel at the sport, in the years that followed and it would eventually result in him being selected to the National Team Program in 2017. 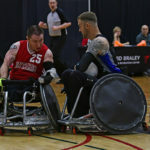 From there, he would go on to represent Canada at several senior international tournaments, most notably, the 2018 Canada Cup. 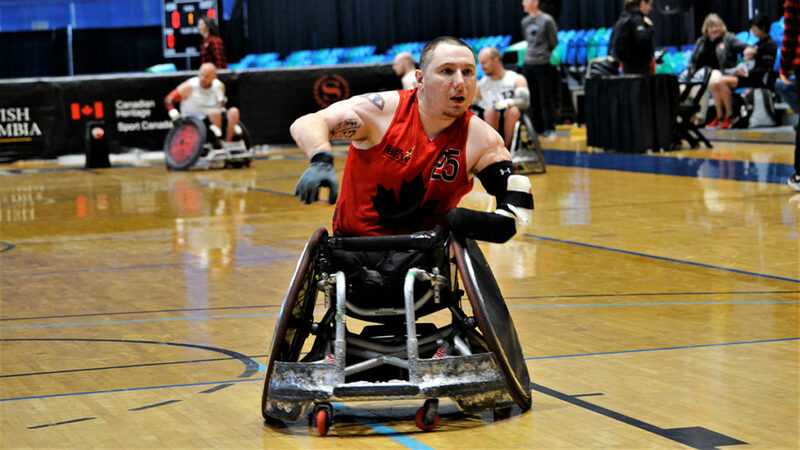 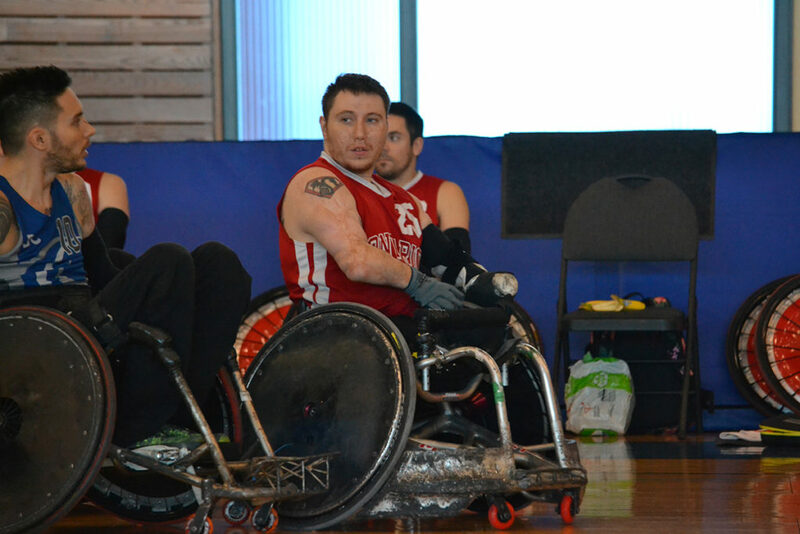 Shayne is now poised to represent Canada at the upcoming World Championships in Sydney, Australia.